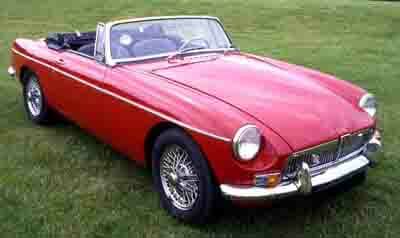 The MGB was manufactured from 1962 to 1980 over 18 Years. The wear on the rack ends can be excessive, depending on how each vehicle has been driven. In applications like the MGB there was no after-market rack end available. Ultimate Power Steering has designed a replacement Rack End. This after-market rack end is a copy of the original but with a better design that allows the easy fitment to the MGB. Our replacement is a simple screw-on and lock design so there is no fiddly adjustments required unlike the original design. Our new aftermarket Rack Ends for the MGB are on the shelf ready for dispatch and the best thing is the cost at only $55.25 incl. GST each. If your MGB has steering issues the Rack Ends are most likely the problem there is now a solution. 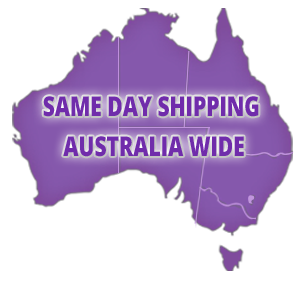 We can freight the rack ends anywhere within Australia for $15 in most cases this is an overnight service. Our Rack End range includes Alfa, Audi, BMW, Chrysler, Daewoo, Daihatsu, Fiat, Ford, Holden, Honda, Hyundai, Iveco, Jaguar, Jeep, Kia, Lexus, Mazda, Mercedes-Benz, MG, Mini, Mitsubishi, Nissan, Peugeot, Porsche, Proton, Renault, Rover, Saab, Smart, Ssangyoug, Subaru, Suzuki, Toyota, Volkswagon and Volvo. We stock a wide range of Rack Ends to fit most application and if we don’t list a rack end for your application, we can match the sizes of the original part to our Rack End size listing.